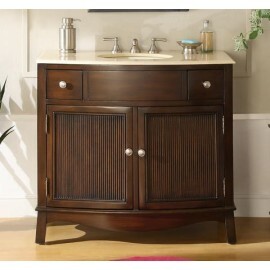 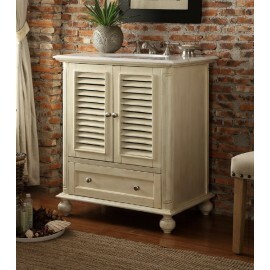 This vanity is made of the finest select birth wood and plywood with high-end furniture-grade constr.. 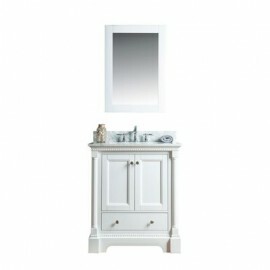 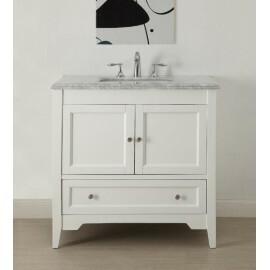 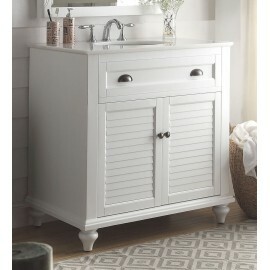 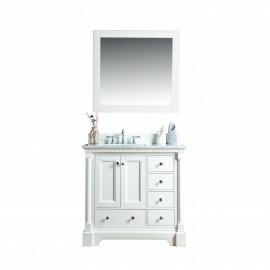 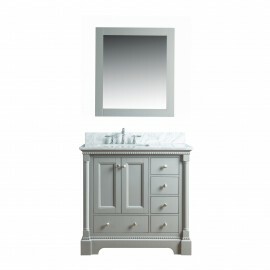 This vanity is made of the finest select birch wood and plywood with high-end furniture-grade constr.. 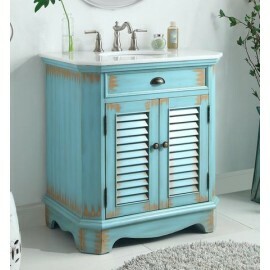 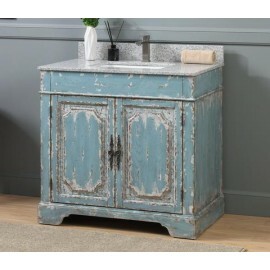 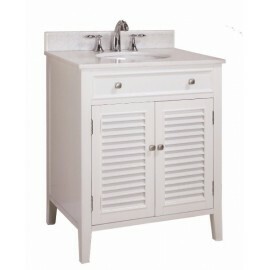 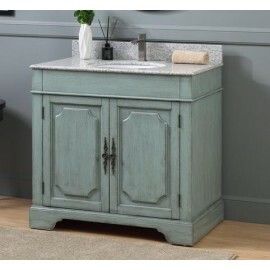 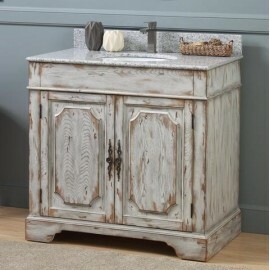 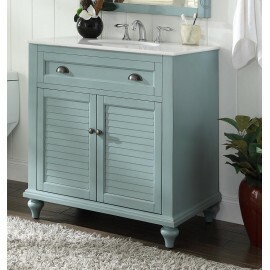 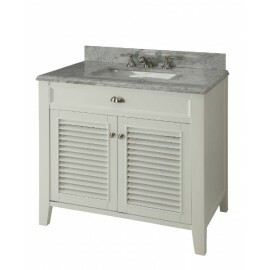 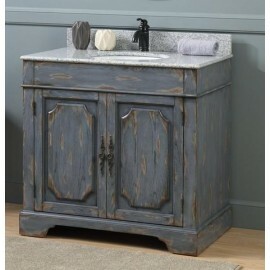 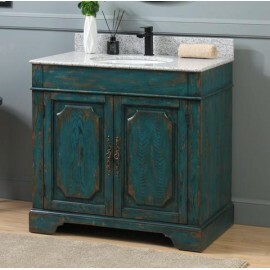 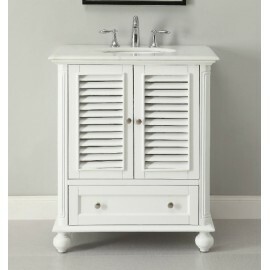 Fully Assembled by manufacturer, sink and countertop pre-installed Double edge Italian Carrera ma..
Functional and stylish, the Cottage style Keri sink cabinet is the perfect place to store your bathr.. 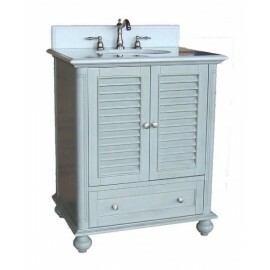 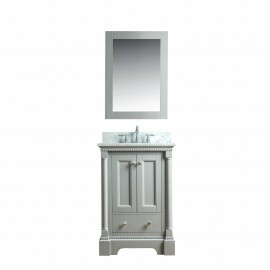 Designed with both functionality and minimalism, this cottage style Termoli bathroom sink vanity is ..